The watt now is an apparatus to visualize electric power and predict power use by capturing data from a smart meter via Route B. 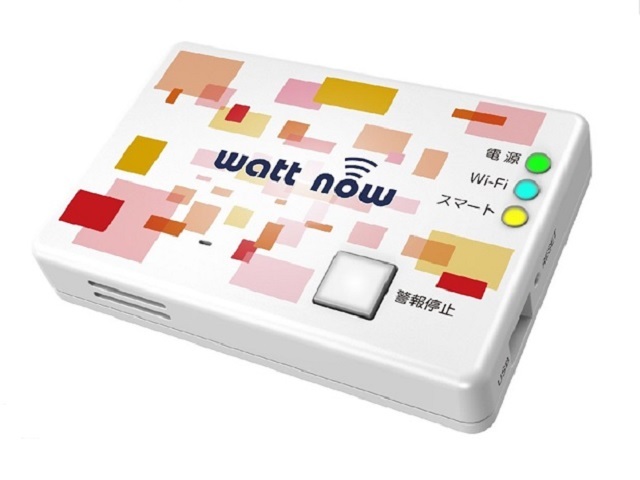 In addition, in the case of using a smartphone or a tablet connectable to the internet, by monitoring the amount of electric power in a specific time zone, if the amount differs greatly from the usual usages, this apparatus will send an e-mail automatically. Please use for watching a separated family member and others.